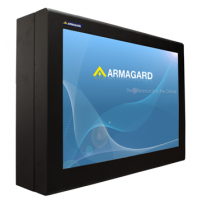 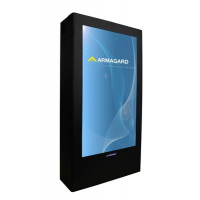 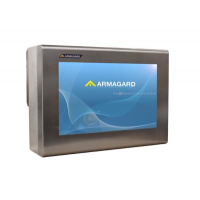 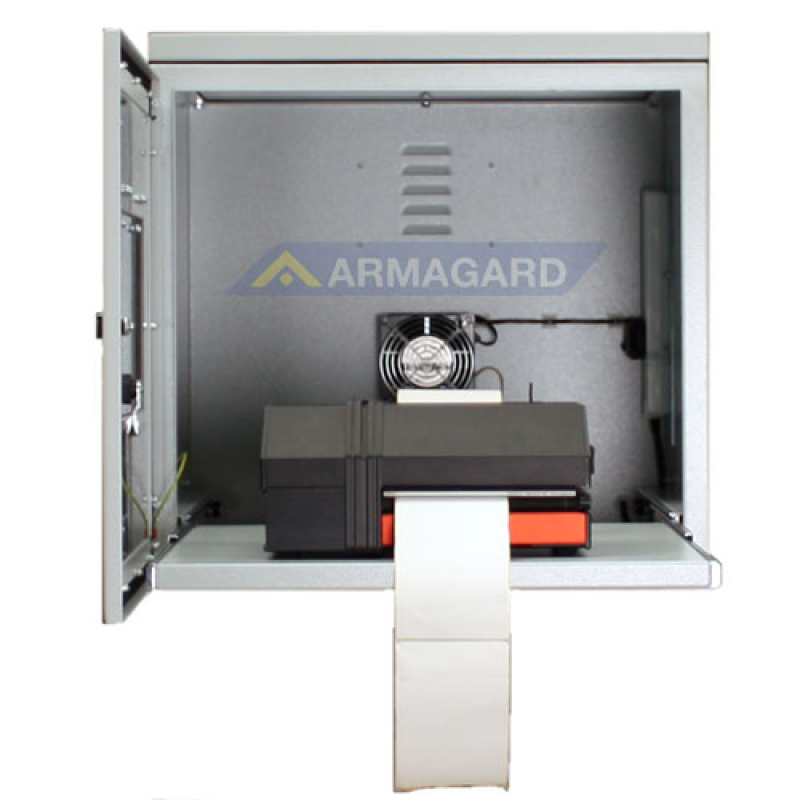 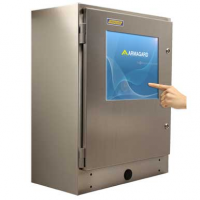 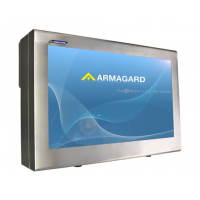 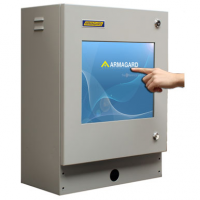 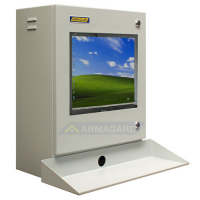 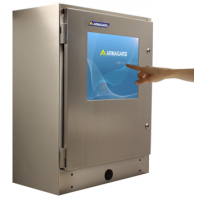 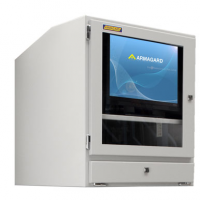 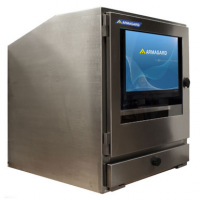 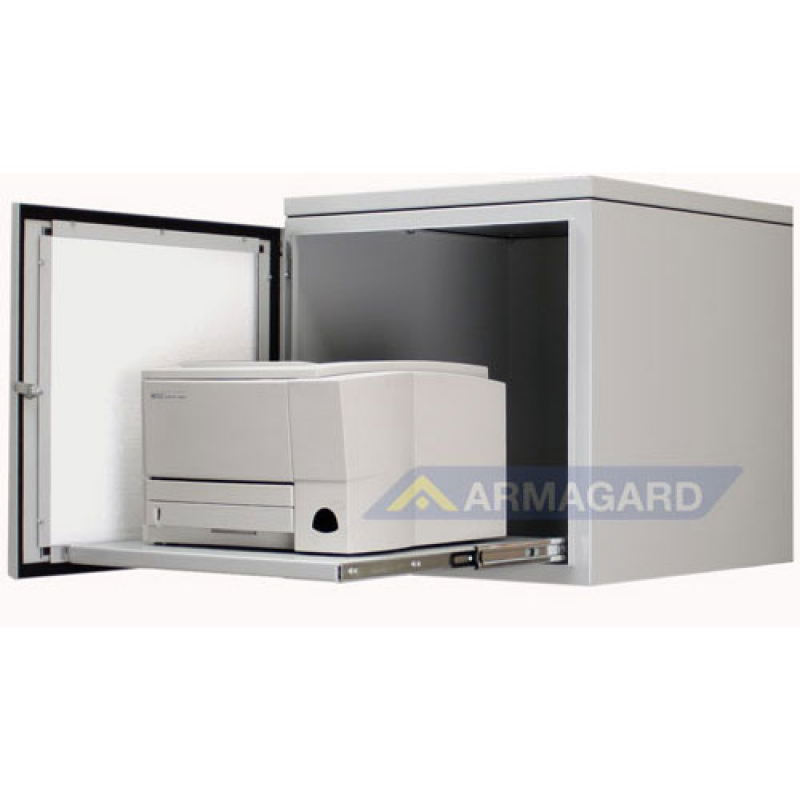 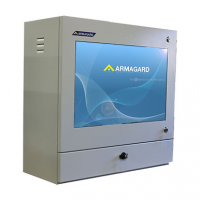 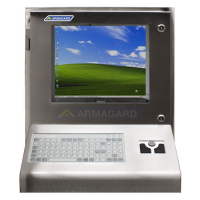 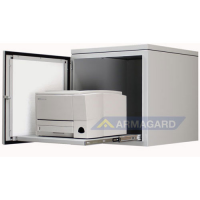 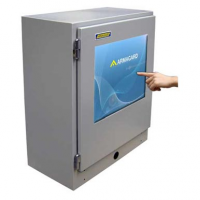 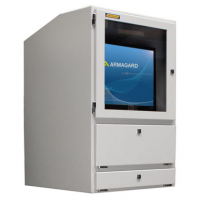 Armagard's 400 series Mild Steel printer enclosure protects a wide range of printers in hostile and industrial environments. 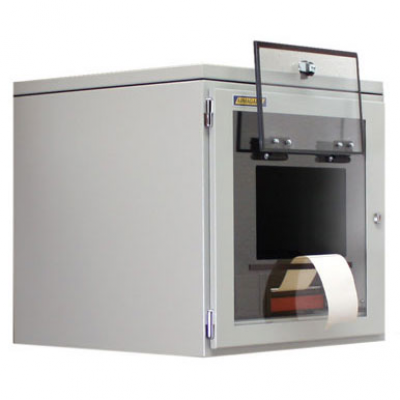 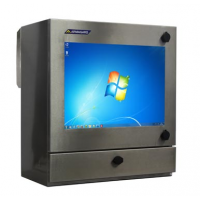 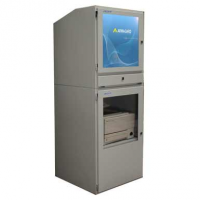 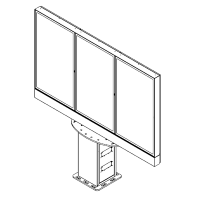 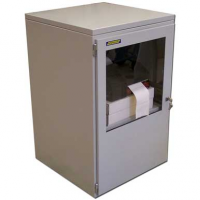 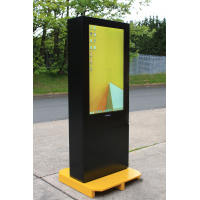 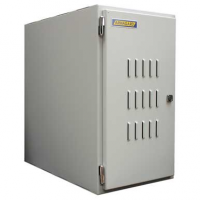 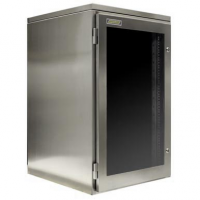 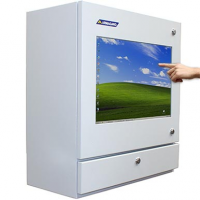 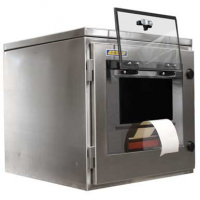 Our PPRI 400 is an IP54 dustproof printer enclosure manufactured from powder coated mild steel. 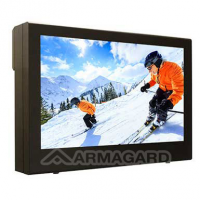 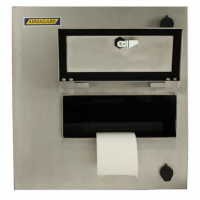 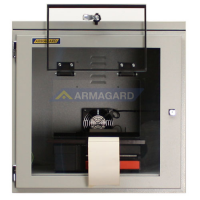 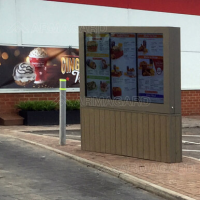 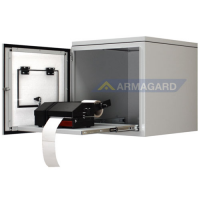 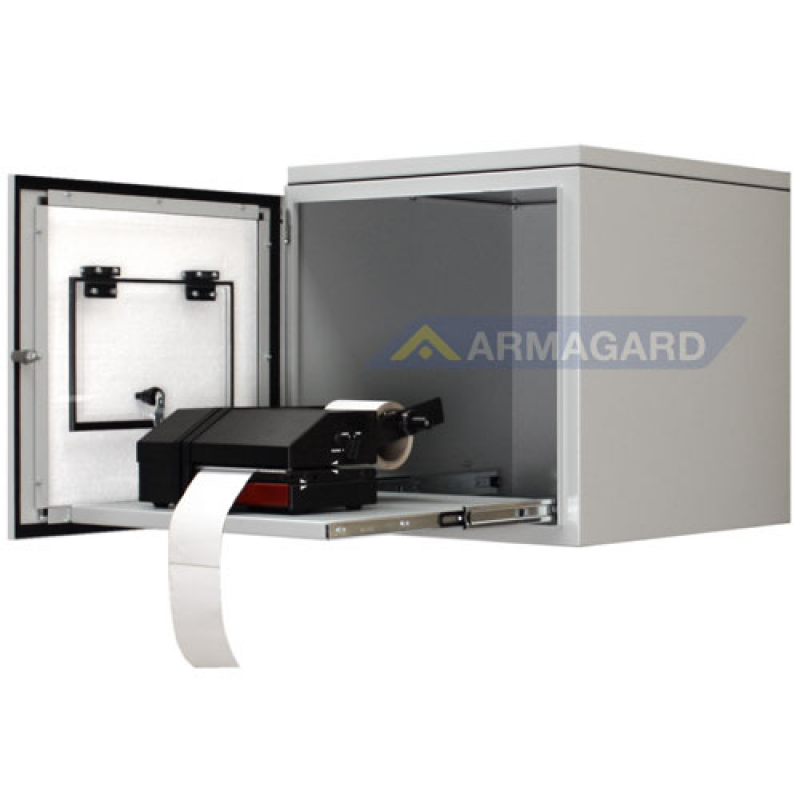 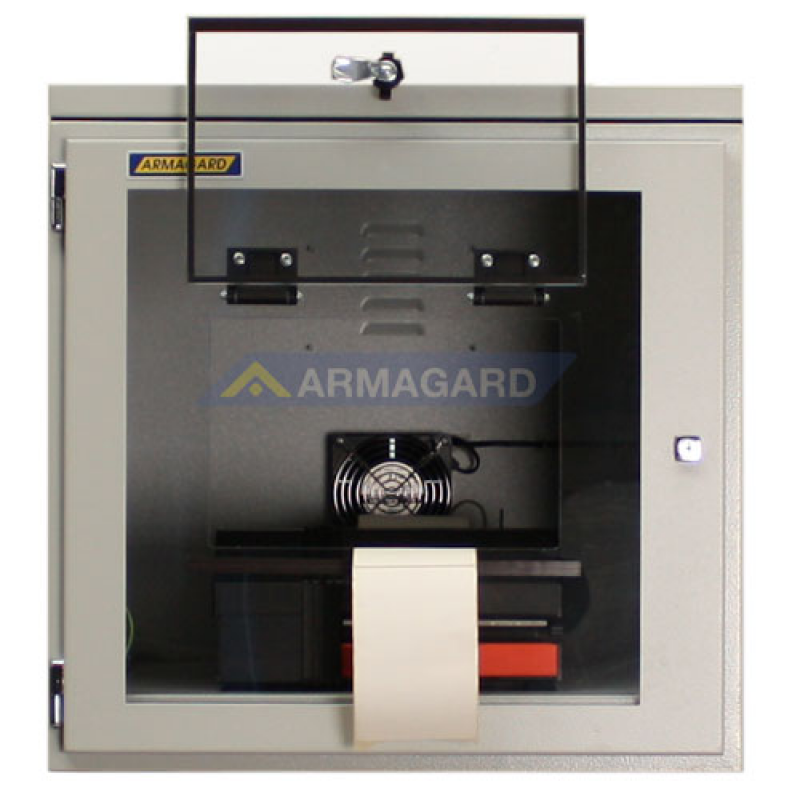 The Armagard Mild Steel printer enclosure has a clear frontage for easy viewing of printer and labels and has an easy method of paper retrieval available via a flap on the front. 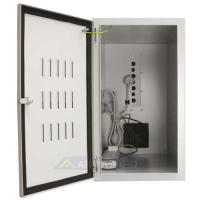 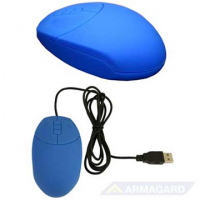 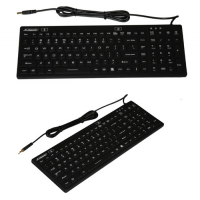 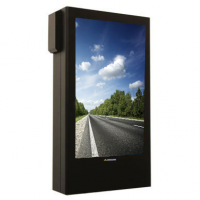 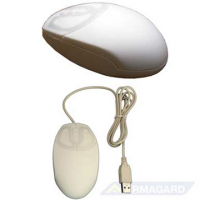 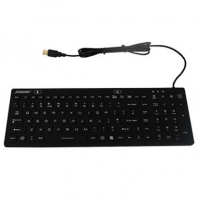 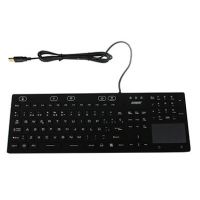 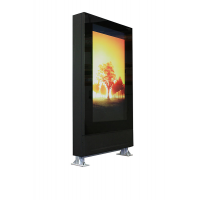 The PPRI 400 is dust proof and is made to IP54 standard. 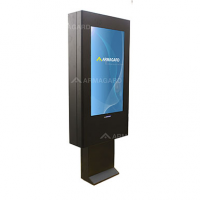 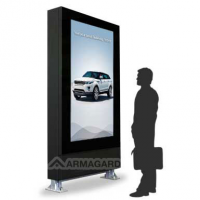 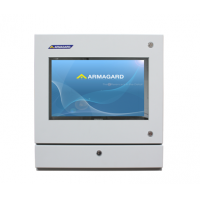 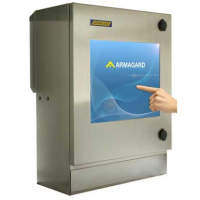 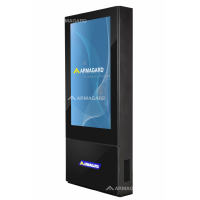 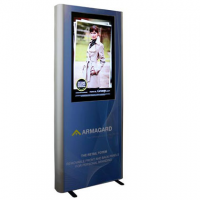 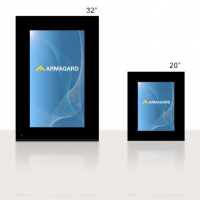 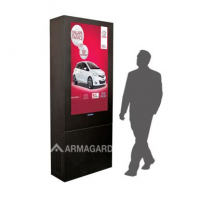 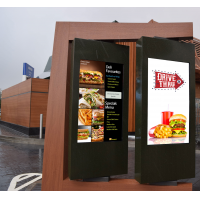 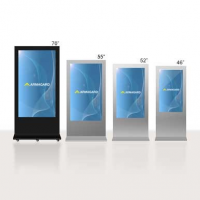 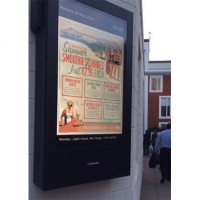 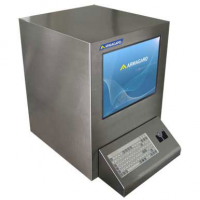 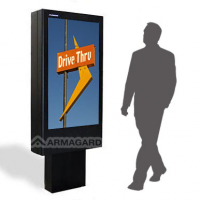 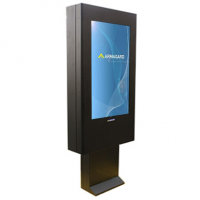 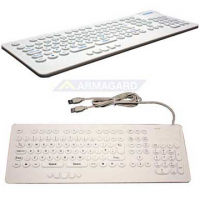 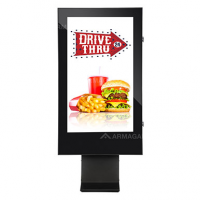 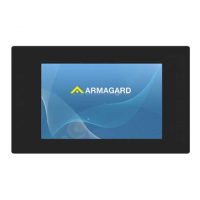 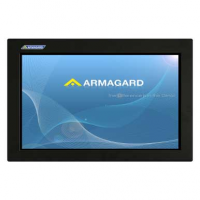 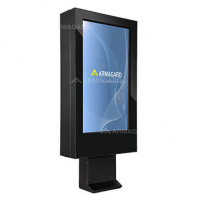 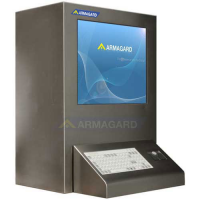 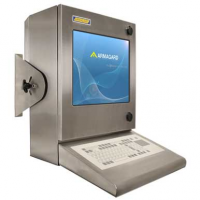 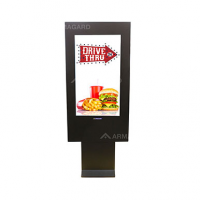 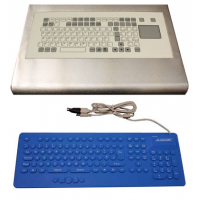 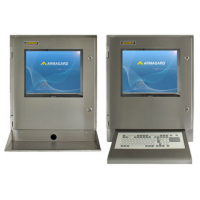 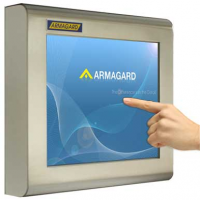 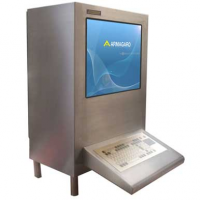 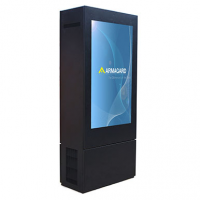 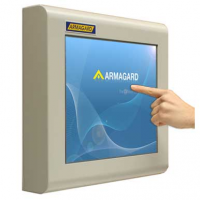 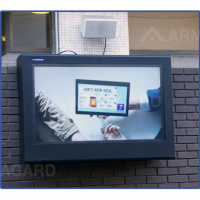 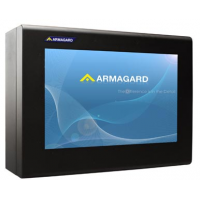 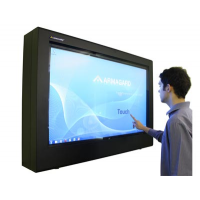 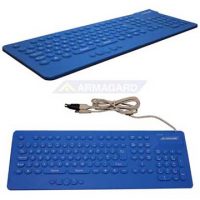 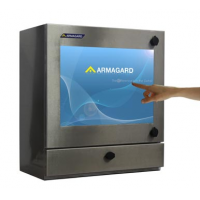 The Armagard 400 series allows the use of a wide range of standard printers in industrial areas. 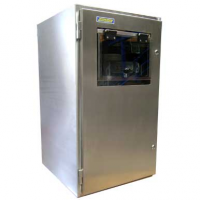 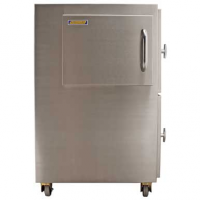 Available with optional heater units for chilled environments the mild steel printer enclosure 400 series is used to protect printers by leading manufacturing and distribution companies all over europe.